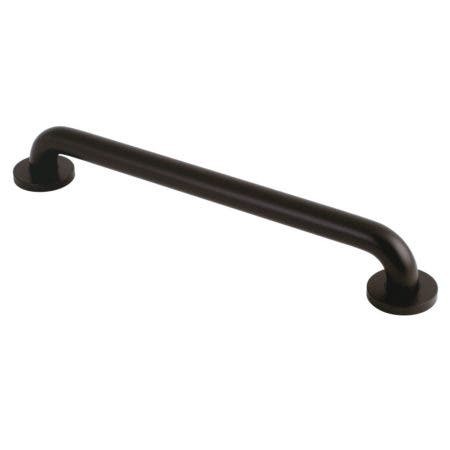 Have both the style and bathing experience you deserve with this slide bar. 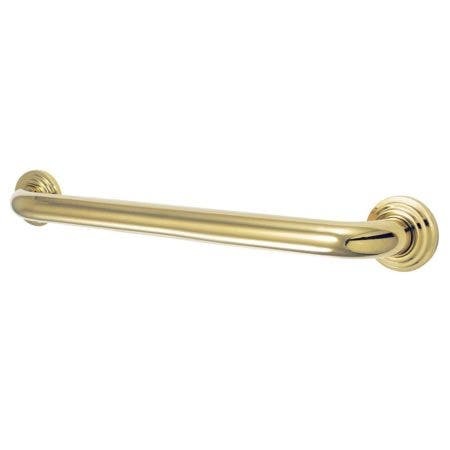 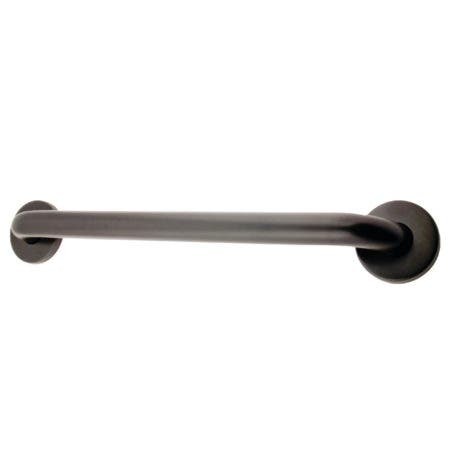 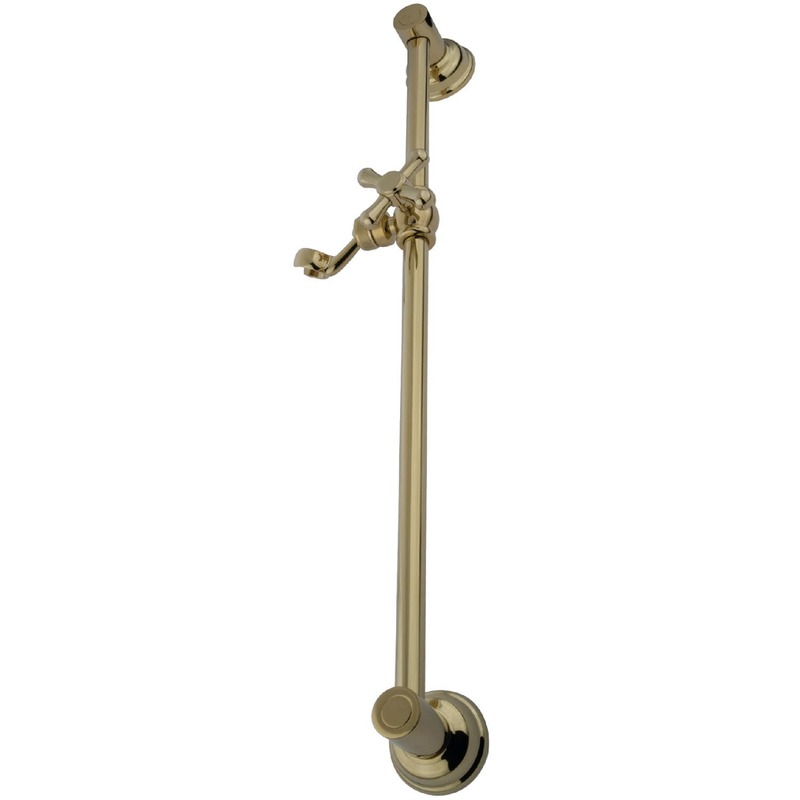 The Made To Match Shower Slide Bar is offered in a variety of finishes to fit your desired traditional washroom decor. 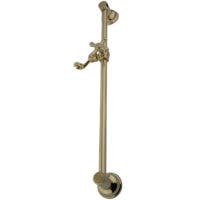 Allow it to regulate the height of your hand shower in fashion.